Guide: bulk Mince pies prices. 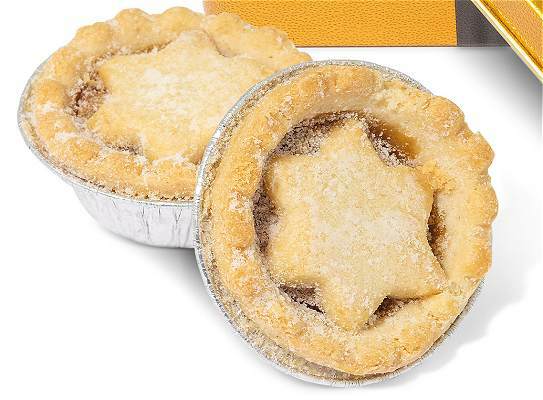 4 mince pies presented in a high end gold tin embossed with a black bow. More Biscuits, Cookies & Snacks? This is part of our Promotional Biscuits selection. It's a selection that includes chocolate chip cookies, Scottish shortbread, granola bars and even tea bags, in packets tins and tubes. Our sweetest suggestions to begin with.